Natural Homemade Blue Shampoo that Really works! Getting away from toxic products can be hard for lots of us. Especially when products that contain these toxins and synthetics, are in products we use daily! These days Shampoos, even natural ones, are filled with chemicals. Conventional shampoo also strips your hair of healthy oils that your body naturally produces to protect your hair and keep it soft. Your hair starts to become dependent on shampoo, because of this, it starts producing more oil than is needed. When you first start using a natural homemade shampoo, created without chemicals, your hair may go through a transition period. This is a period of time where your hair may over produce oil as it adjusts to not having it stripped daily. Don’t worry, give it a week or two, your hair will even out. This is a recipe I've created and love! The base recipe will get you started, I added honey and Tea Tree Essential oil, because I wanted to enhance highlights and keep my scalp moisturized. Add Liquid Soap to mixing bowl and whisk in the backing soda. Add coconut Milk and Avocado Oil. Then add essential oil. Mix well with whisky. Pour into a container. We found that when using a foaming dispenser, the shampoo lathers better in hair. You can reuse one of your Liquid Soap containers from Makes 3 Organics, or buy one online! I decided to store our finished product in the fridge so it would last longer, however if you make it in small batches and wash your hair daily, cool storage may not be necessary. Lather hair for 1-2 minutes with focus on the scalp, let it for 3 minutes and rinse. You may rinse with Apple Cider Vinegar to lock in moisture, or use a homemade conditioner! This mixture may seprate between uses, so just give it a little shake! 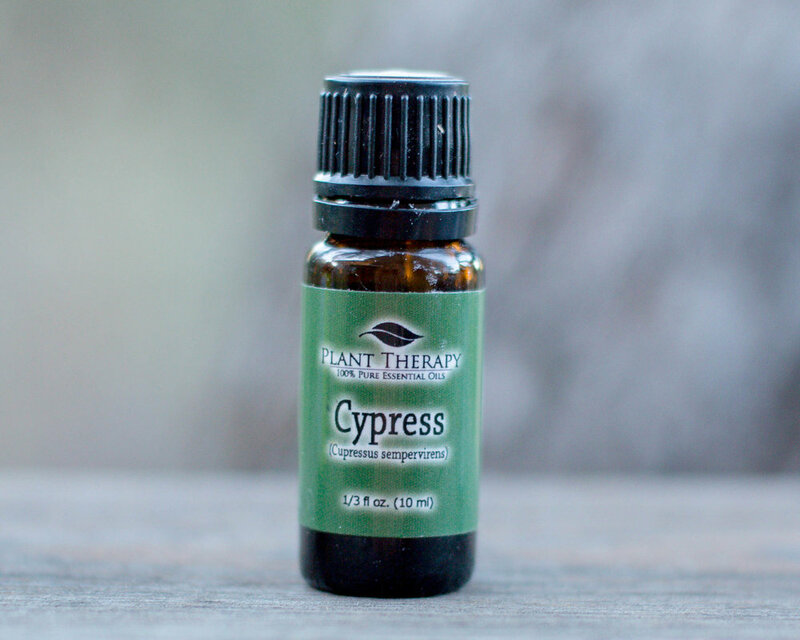 Cypress Essential Oil is good for hair growth because it increases blood circulation and capillary strength. Lemon Essential Oil will help treating dandruff, but be aware that it is photoxic, so avoid leaving it on your scalp if you will being going directly out in the sun. Tea Tree Essential Oil moisturizes the scalp and relieves itching and drying, it will help you control your dandruff. This oil is a mild sensitizer, so always do a spot test on your skin first. Honey can be added to enhance your highlights. 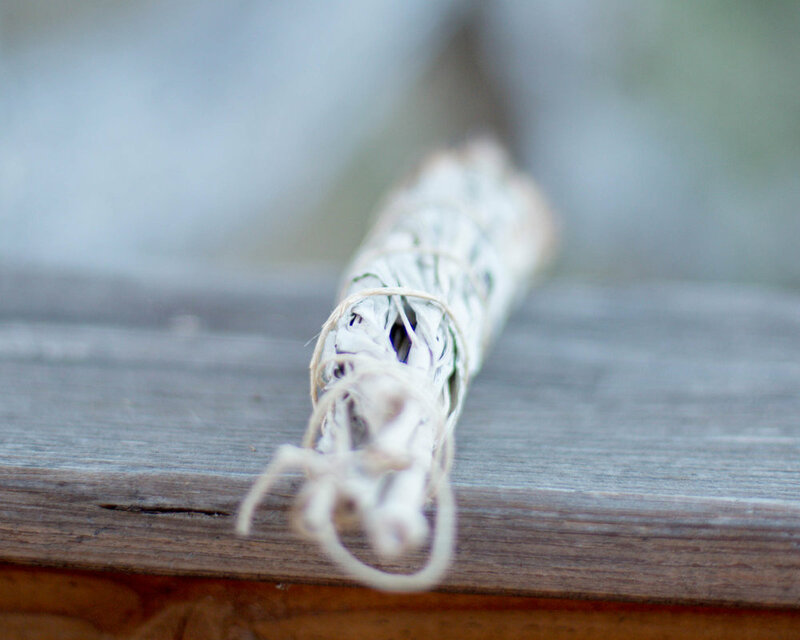 Ground Sage Leaves can be added to darken your hair. Makes 3 Organics Orange Lavender Castile Liquid Soap acts as a cleaning agent, and also has a beautiful scent! It also has Lavender Essential Oil in it. 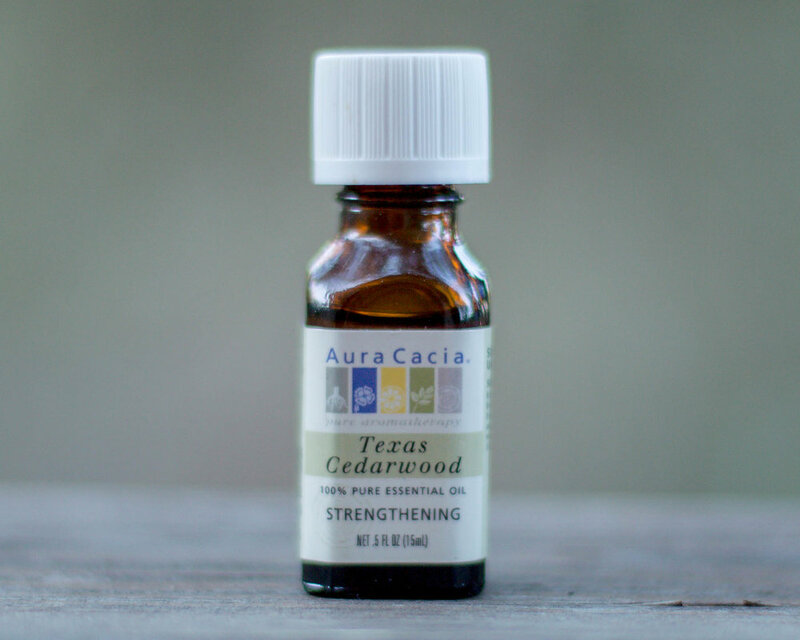 This oil is a powerful moisturizer, antimicrobial and antiseptic. When the oil is massaged into the scalp, it improves blood circulation, prevents dandruff, promotes hair growth and can even help prevent hair loss. Coconut Milk is loaded with vitamins such as niacin, folate, and vitamin E. It also contains healthy fats that fight damaged hair and deeply condition your hair. It can stimulate hair growth and increase blood circulation to the scalp. When choosing a Coconut Milk, make sure to find one that doesn’t have added preservatives or sugars. Ideally, you’d like it to just be Coconut Milk and maybe water. You can always make your own at home! Avocado Oil has a super high content of monounsaturated fatty acids which is one huge reason it is good for your hair and will stimulate hair growth. It will help heal damaged hair, dry hair, and will strengthen and nourish your hair. It has high levels of phytosterols, antioxidants such as vitamin E and when these are absorbed into the shafts of the hair it acts as a very effective hair moisturizer and protector from environmental stressors. Rosemary Essential Oil will prevent thinning of the hair and can even prevent graying hair, it is loaded with antioxidants and will increase blood circulation to the scalp which stimulates hair follicles for healthy growth. If you have an itchy scalp, dandruff, or super oils hair, this oil will relief these symptoms because it controls sebum production. 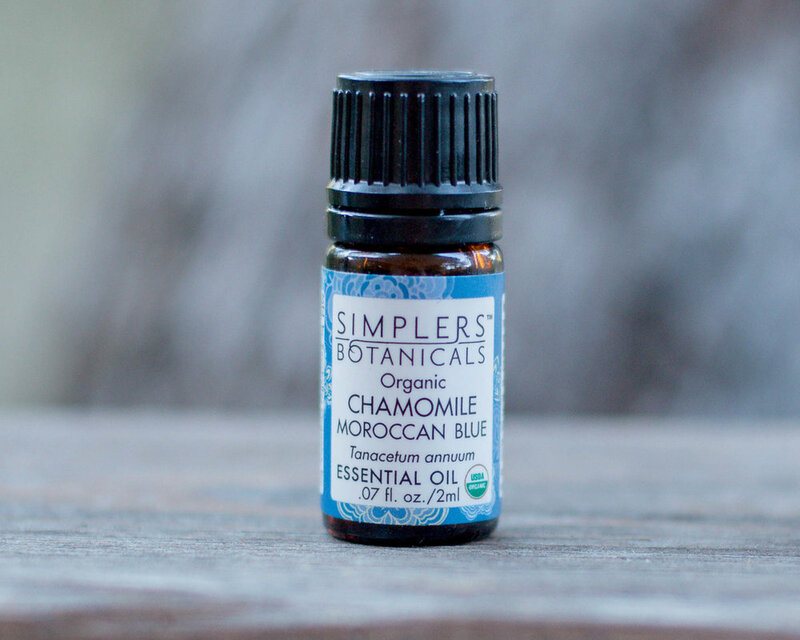 Chamomile Essential Oil will stimulate hair growth and give it a beautiful golden shine. It is known for its anti-inflammatory properties and helping to eliminate psoriasis, dermatitis, and dandruff. If you have an itchy scalp it can also relief the itch. Baking Soda is a natural cleaner that will help keep your hair fresh! Let me know how this works for you! All hair types are a little different and amazingly unique! If you'd like to read more of my DIY's about hair, check out the links below to see the other blogs I've created for Makes 3 Organics.